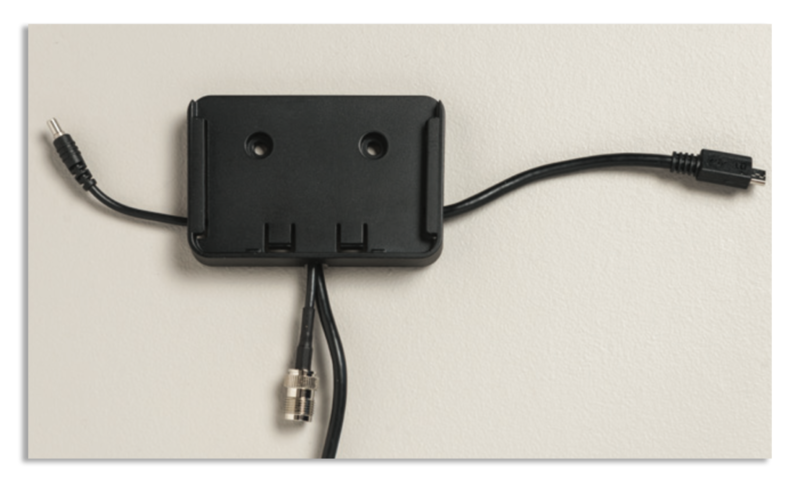 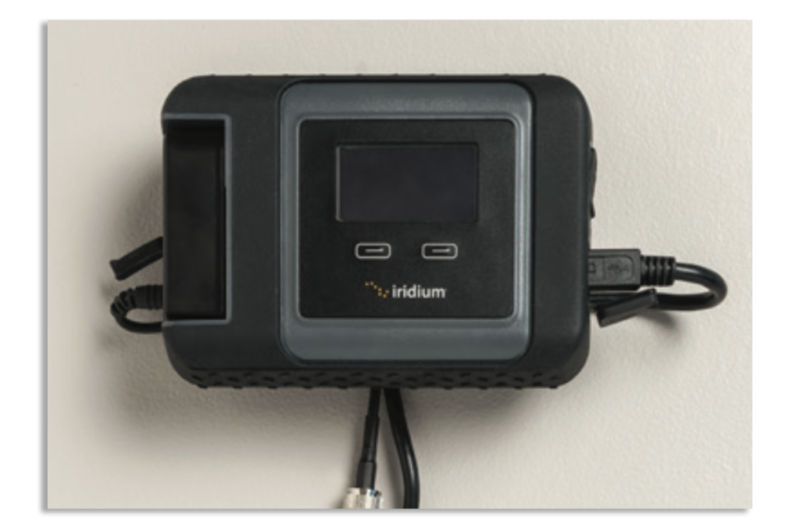 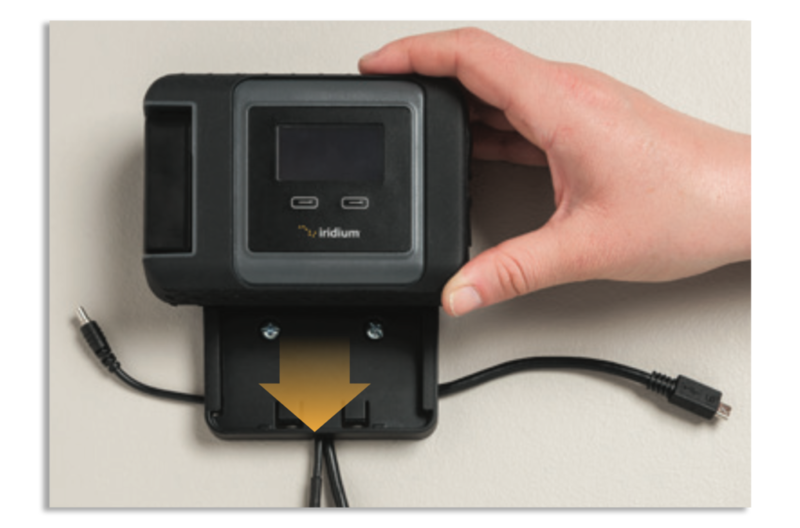 The Iridium GO can be installed indoors using the Wall Mounting Kit and an external antenna accessory, providing flexibility in use. 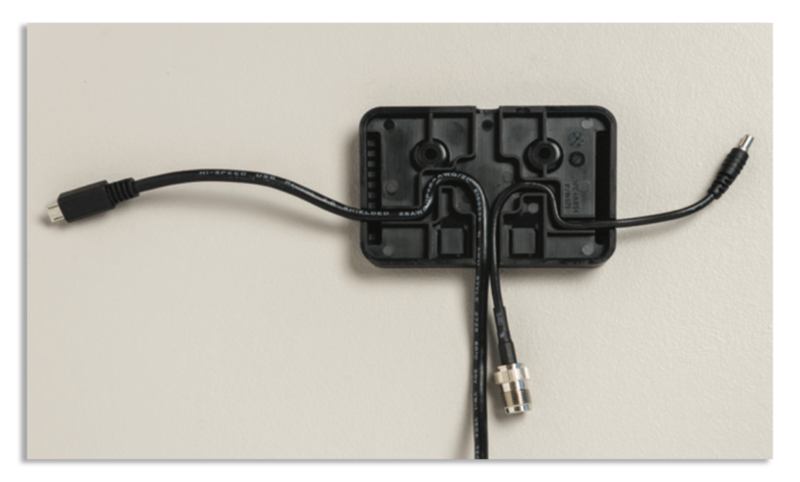 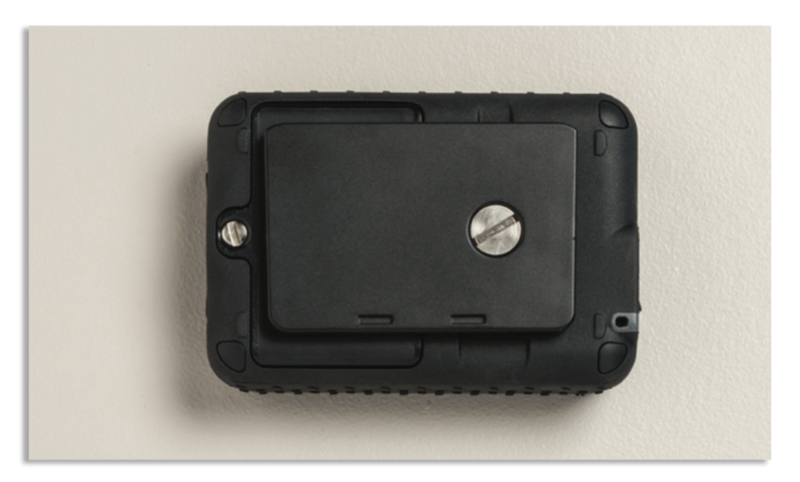 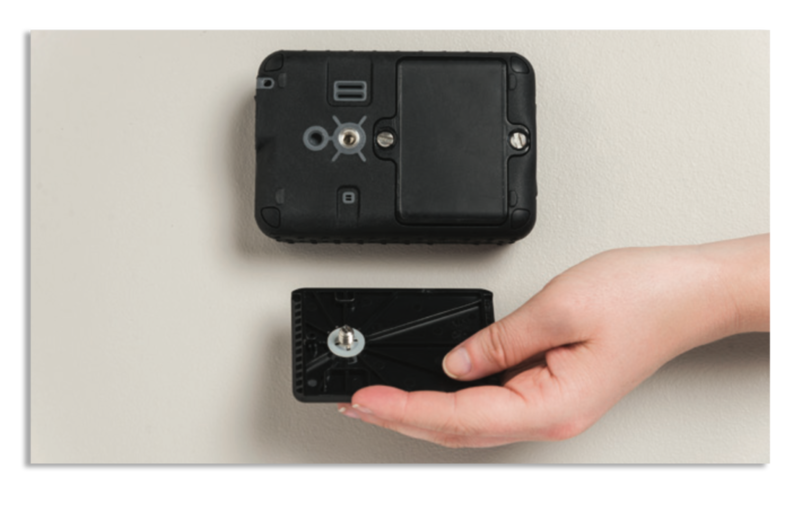 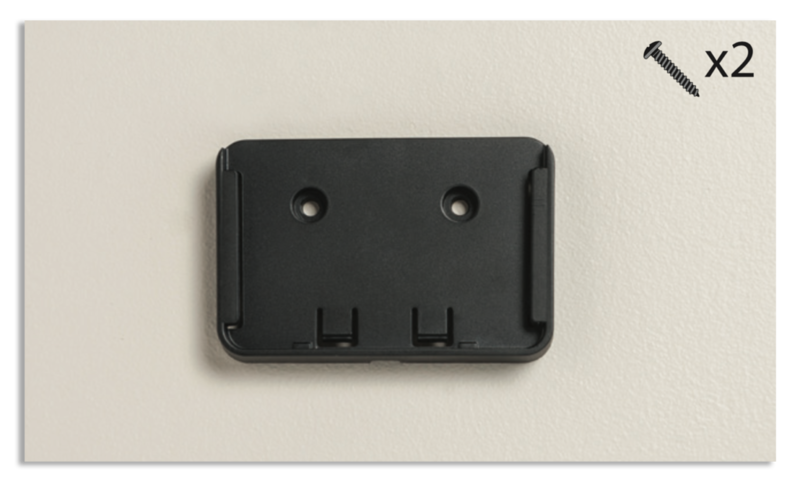 The Wall Mounting Kit consists of two separate parts which allow you to use your Iridium GO! 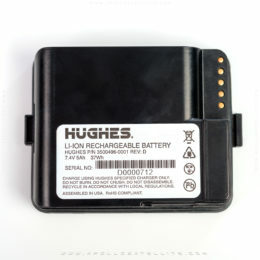 in a fixed indoor location or to easily remove it for portable use outdoors. 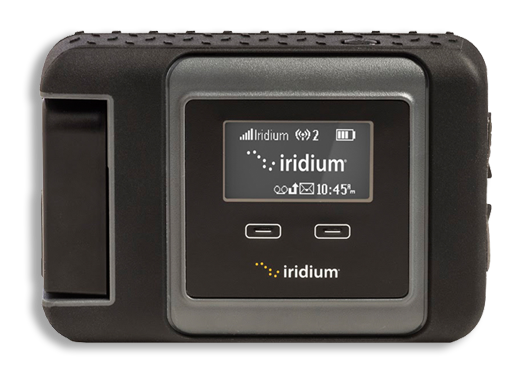 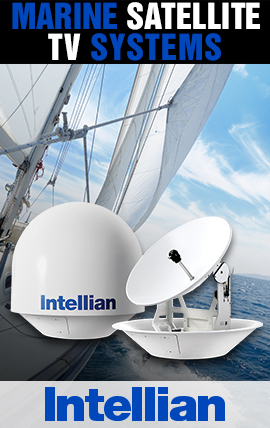 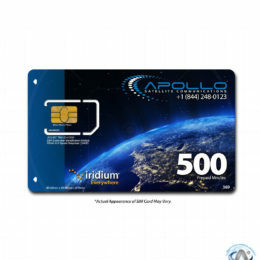 To configure your Iridium GO! 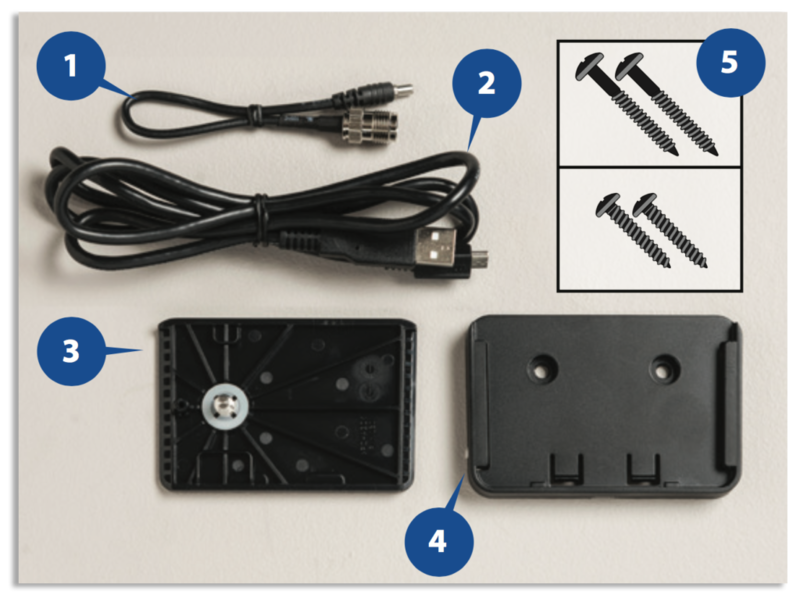 for wall mounting, follow these instructions to attach the Mounting Plate and install the Wall Bracket with the correct hardware. 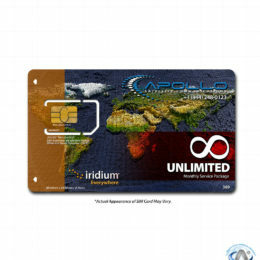 Step Three: Mount the Iridium GO!